It's that time again! 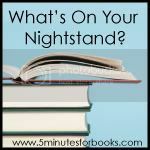 The ladies at 5 Minutes for Books are hosting their monthly meme, What's On Your Nightstand, which gives readers an excellent opportunity to review their prior month of reading and plan for the coming month. I always find this exercise a little helpful as it helps to keep me on track with what I need to be focusing on, book-wise. 1. 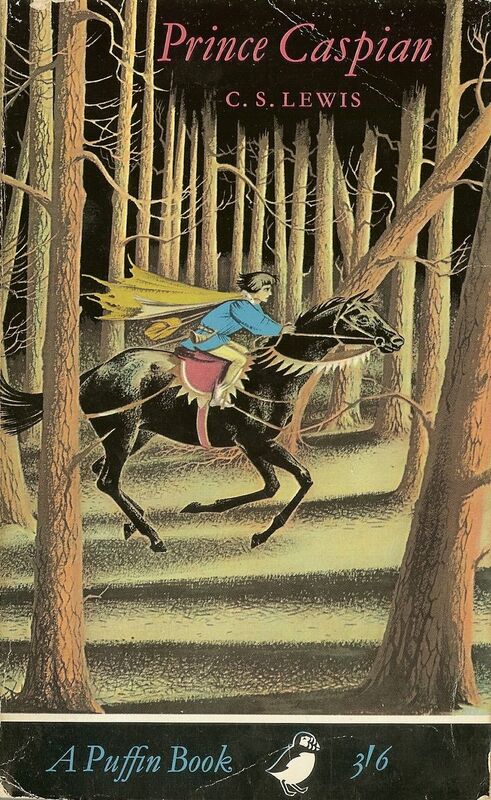 In conjunction with the Chronicles of Narnia Reading Challenge the kids and I re-read The Lion, the Witch, and the Wardrobe (reviewed here). We've also been reading this children's biography about C.S. Lewis which we've just about completed. 2. I hoped to finish Paper: Paging Through History but, alas, I haven't touched it. That book will roll forward into next month. 3. I finished Missional Motherhood. Review forthcoming. 4. I completed reading Seventeen, by Booth Tarkington. I've written up my review for that but am holding it back until my in-town book club has a chance to meet and discuss. Our meeting was delayed in July due to travels. But I'm all set to go! Up next for the month of August? 1. 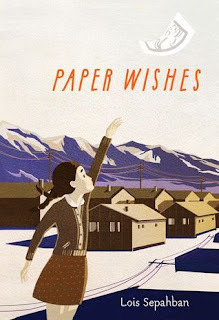 I really need to finish Paper: Paging Through History, by Mark Kulansky. That's on my list! 2. 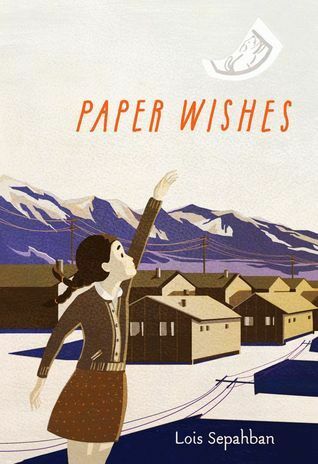 I checked out Paper Wishes, by Lois Sepahban from the library and ought to finish it before it's due to be returned. 3. Last week I received an ARC of The Bicycle Spy, by Yona Zeldis McDonough in the mail and that looks to have great potential. I'm looking forward to the read. 4. 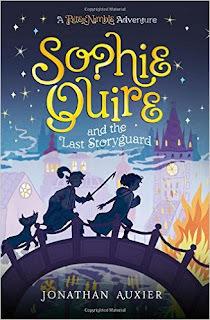 I'm halfway through Sophie Quire and the Last Storyguard which I am really enjoying but for one exception which I'll explain when I review it. It's a lot of fun though and I'm having a great time with the book. 5. 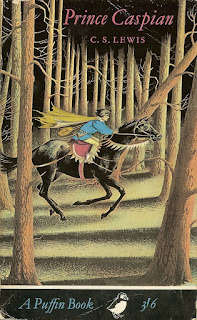 The kids are begging to re-read Prince Caspian and so I suppose that's next on our joint reading list. Now it's off to see what's on YOUR nightstand for the coming month! I have heard of Missional Motherhood but never read it - looking forward to hearing your thoughts on that and the children's biography of Lewis. Looks like some cool books you're reading. 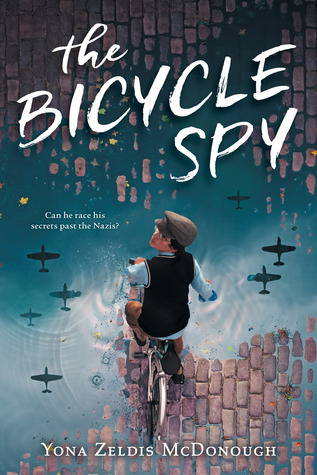 And the cover for The Bicycle Spy is TO DIE FOR. I'll have to check it out!